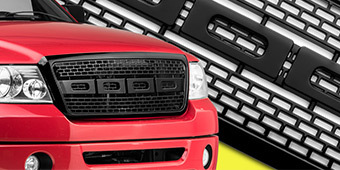 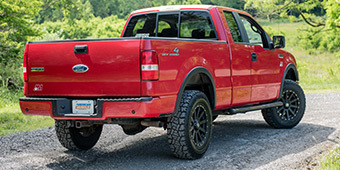 Given that bumpers are one of the leading interfaces between your truck and its surroundings, upgrading to one of the extra strong 2004-2008 F-150 bumpers on American Trucks pays big dividends in terms of your vehicle's ability to handle situations on the job or in the (relatively) untamed wilderness. 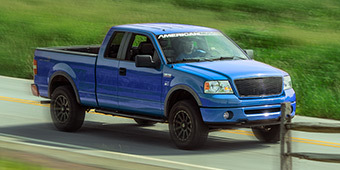 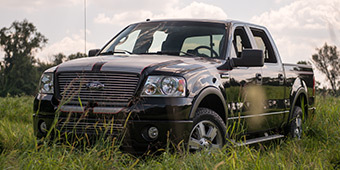 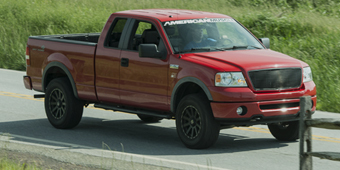 2004-2008 F-150 hitches and towing, for example, include premium quality stainless steel drop hitches with an adjustable trailer ball and a drop of anywhere from 4" to 10". 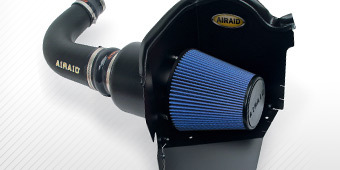 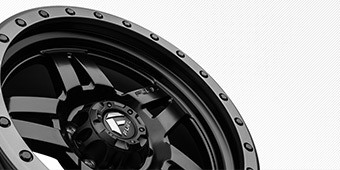 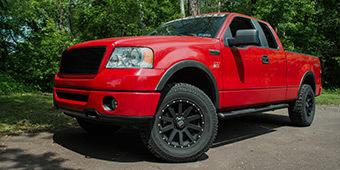 This enables normal towing even after you've raised your pickup truck very high with a complete suspension lift kit in order to gain extra tire and ground clearance, as well as using trailers with an exceptionally low tongue. 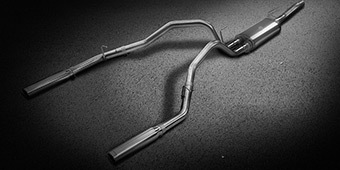 Hitch receiver extensions are a good choice for those who tow frequently, since they help make turns smoother and prevent or at least reduce the risk of jackknifing. 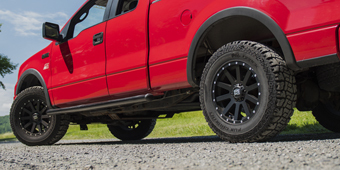 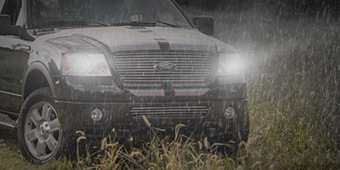 2004-2008 F-150 bumper accessories encompass such items as IP67 waterproof LED lights usable as front or rear fog lights, or backup lights, with a service period 50,000 hours in many cases. 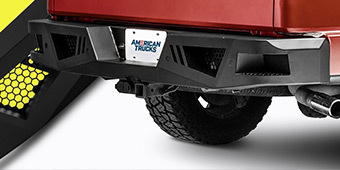 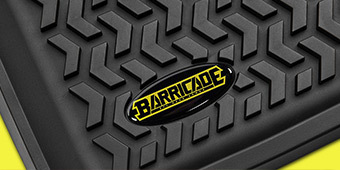 As for the 2004-2008 front bumpers and 2004-2008 rear bumpers themselves, these components are built to ultramodern standards of fit, finish, and strength, featuring precision cut and formed parts, one-piece welded designs, and lots of secondary functions such as winch plates, LED light bar and light cube mounts, D-ring shackles, and more.